There is a brief report on Lawtel today of the case of Powell -v- Watford Borough Council, a decision made yesterday by Mr Justice Jay (10th July 2017) in the Royal Courts of Justice . This post is based in part on that report and also my own notes of the case and judgment (I appeared for the appellant/claimant*). It is important to issues relating to disclosure, It shows that simply asserting that there are no relevant documents is not sufficient to comply with disclosure obligations. The claimant, then aged 12 was injured by broken glass when playing in the grass play area a park operated by the defendant. Proceedings were issued and a defence filed which denied liability and asserted that the defendant was not aware of any problems in the park in particular. after a peremptory order was made the defendant gave disclosure. The disclosure list was sparse, only listing “inspection records”, it was signed by an “insurance officer”. It did not state why that person was the appropriate person to sign the disclosure list. The action was allocated to the fast track and listed for trial. At trial it became clear that the damages were more serious and for this, and other reasons, the trial – listed before a district judge – was adjourned. The case was re-allocated to the multi-track. At that stage the judge observed that the defendant’s disclosure appeared inadequate and that other documents would be expected in relation to the defendant’s policy in relation to health and safety in the parks. The defendant did not respond and a peremptory order was made. The defendant then wrote a letter stating that a search had been made. The letter asserted that there were no such documents. The claimant argued that this was not satisfactory and that the order for specific disclosure had not been complied with. The claimant applied for judgment on liability (disclosing with that application a copy of the defendant’s letter of “compliance”). Judgment was entered on liability by the circuit judge on the claimant’s application. The defendant applied to set aside judgment on the basis that the letter meant that they had complied. The circuit judge set aside the order holding that the defendant’s letter could have constituted compliance. The action was listed for trial on liability a few days after the setting aside was heard. The claimant indicated that an appeal would take place and asked for the trial to be adjourned. The judge refused the claimant’s application. An appeal on this point was refused. The matter went to trial on the issue of liability. The claimant lost. It became clear at the trial that the defendant was well aware of the problems with broken glass in the park and its defence was that workmen regularly cleared up that glass. The claimant appealed both decisions. Both appeals were successful. Mr Justice Jay held that the defendant’s letter did not constitute compliance with the peremptory order on a number of grounds. It was not in proper form. The rules required that disclosure be by list. The letter was defective in substance. It did not state who had carried out the search and what that search consisted of. There were clearly relevant documents which had not been disclosed. The written document had sections on safety and risk assessments which covered visitors to the park and which were clearly relevant to the issues before the court. Mr Justice Jay held that, for three reasons, the peremptory order had not been complied with and the action struck out. There had been no application for relief from sanctions. It was not possible to state how such an application would have fared. It was not, strictly, necessary for the judge to consider the appeal on liability but both issues had been fully argued. The matter had proceeded to trial on the basis of the defendant’s assertions that there were no relevant documents and, in particular, no risk assessments. Mr Justice Jay held that the judge failed to consider the overall importance of the risk assessment or rather the absence of any risk assessment. Once the facts were proven the burden shifted to the defendant. The defendant had failed to establish that the absence of risk assessments did not make a difference. Issues relating to pleadings were not definitive on the appeal, however they are worth noting. The claimant had been given permission to amend the pleadings to specifically plead the absence of a risk assessment and to act upon such a risk assessment. The defendant had been given permission to amend its defence to respond to those specific assertions – it did not do so. 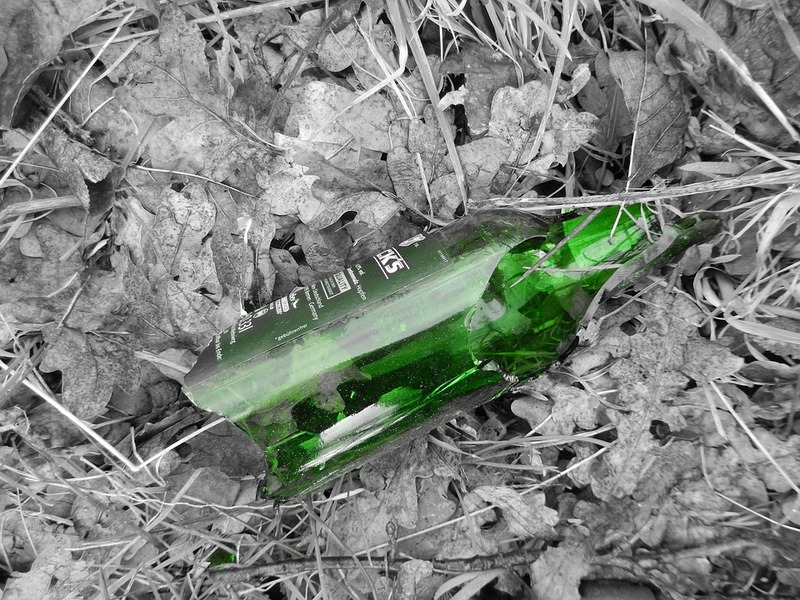 In fact at trial the defendant’s pleaded case was that it had no knowledge of problems with glass in in the park, this was different to its own evidence – that the staff in the park knew about a problem with glass in the park but failed to deal with it. The claimant had, initially, been refused permission to appeal on paper but given permission to renew the application orally. At the permission hearing the judge stated that he was “just about” persuaded to give permission to appeal in both cases. * Instructed by Collins, solicitors of Watford. ** Those interested in these matters can read the document here . I draw your attention to Policy 20 (p.35) in particular. nice one. IMHO they should put this on BAILII…..